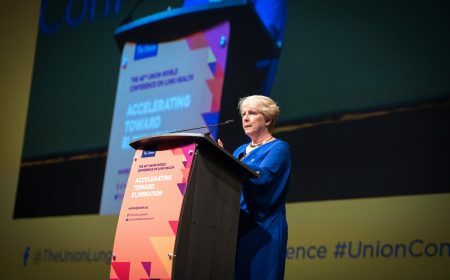 The 49th Union World Conference on Lung Health in The Hague, Netherlands, brought together researchers, global advocates, scientists, healthcare professionals, students and community members working on all aspects of lung health. 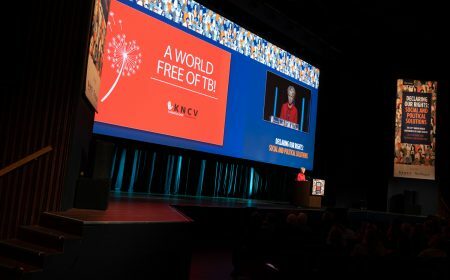 KNCV Tuberculosis Foundation (KNCV) shares the highlights of the 49th Union World Conference on Lung Health 2018 that took place last week at the World Forum in The Hague. 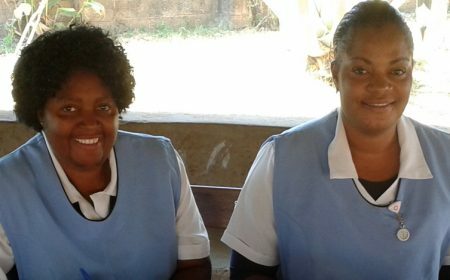 To highlight the important role of nurses in TB care, the symposium “TB Nursing Care Around the World” will take place on 25 October at the Marriott Hotel. 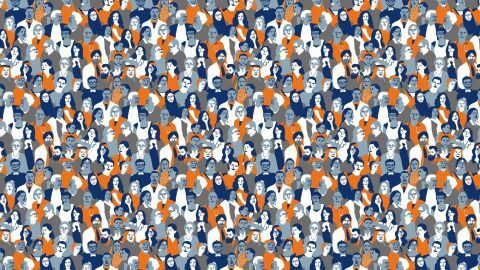 On Friday, 26 October, from 1.30pm till 7pm, the Dutch participants will meet in ‘De Ontmoeting’, the conference’s freely accessible community space. How to get to the Union? 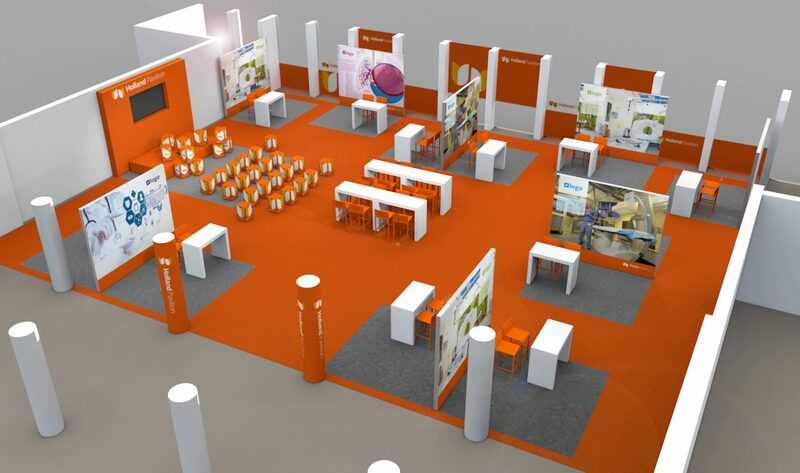 Plan your trip to the Union in the World Forum The Hague. World Forum is easily accessible by public transport. Within walking distance are various tram stops. Use the public transport website 9292.nl or Google Maps. 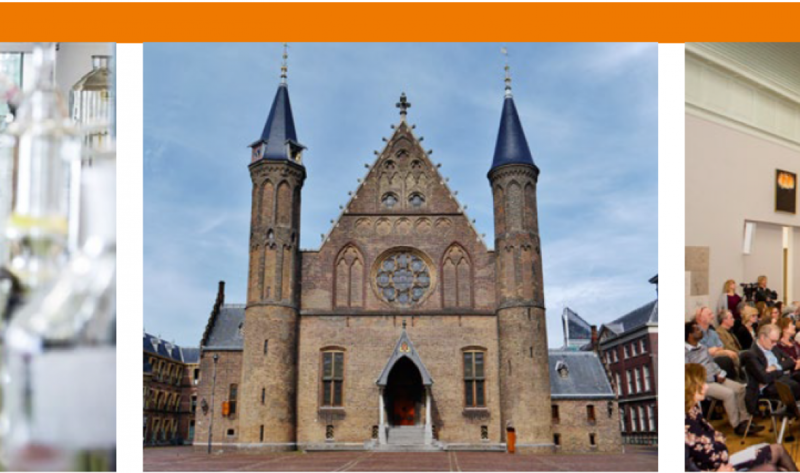 For more information please visit the route and accessibility page of World Forum.